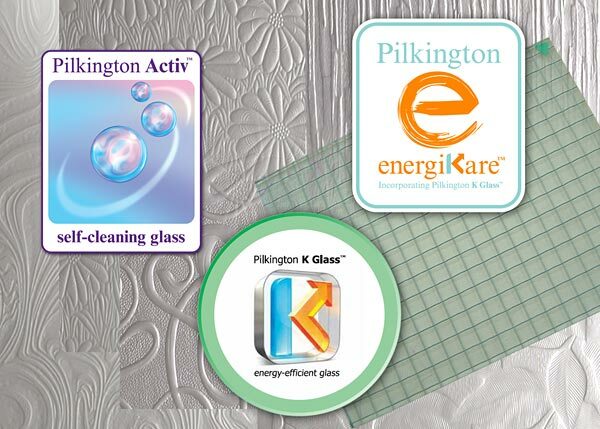 Pilkington United Kingdom Limited has resolved a dispute with Uniglass Limited in relation to its UK Registered Design Number 2090474 for Pilkington Texture Glass Contora™ patterned glass. Whilst denying liability, Uniglass has undertaken not to sell or offer for sale, or import into the United Kingdom, goods which infringe UK Design Registration No. 2090474; this includes their Uni-Tor product. Uniglass has also agreed to withdraw from circulation and destroy all marketing literature in the UK that refers to such goods. Additionally, Uniglass has agreed to pay Pilkington UK a sum in damages and legal costs associated with this matter. Andy McDowell, Commercial Director, Pilkington United Kingdom Limited, commented: "This case highlights the importance we place on our brand equity so that we preserve value for our customers to supply a well-known brand to homeowners. We take defence of both our products and our brand very seriously and will take action, as in this case, to ensure that customers and consumers receive the product they are expecting." For clarification on intellectual property and how to ensure the glass products you buy or sell are not misrepresented, use the tabs above to view the FAQs, email us at pilkington@respond.uk.com or phone 01744 692000.